S Green St. Tupelo, MS. | MLS# 07-935 | Pickwick Lake/Iuka, MS Homes for Sale, Property Search in Pickwick Lake area. Development property between South Gloster Street and Highway 45 along 4-lane South Green Street (future Highway 76) on corner of D.L. Collums Drive. TVA powerline easement passes through property. Water and sewer lines included in the prices. 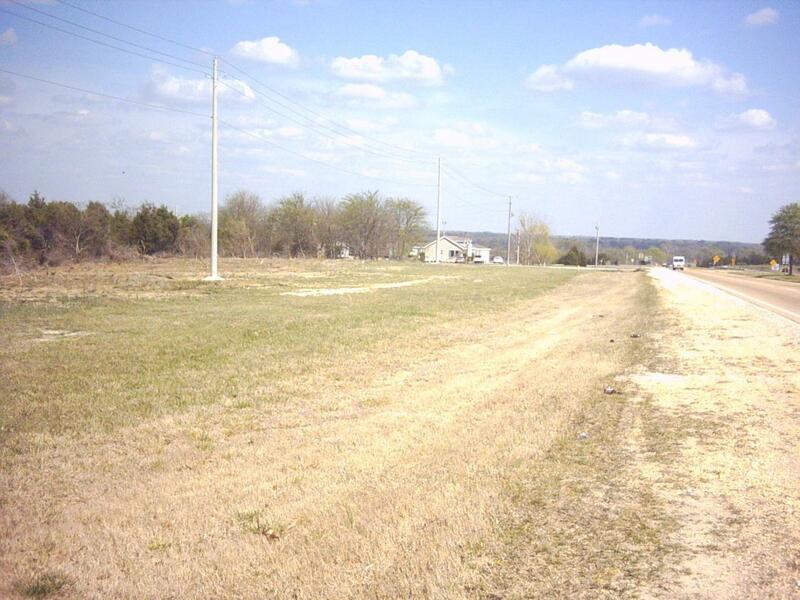 Of the original 9.37 acres, 4.03 have already been sold.